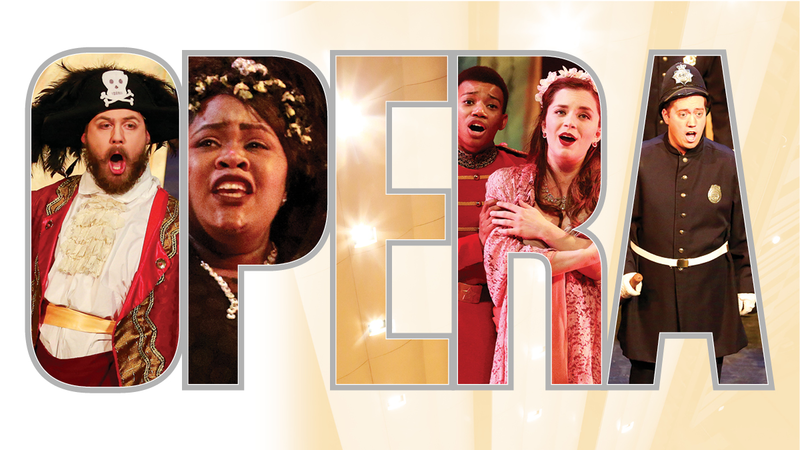 Butler Opera Theatre performs two productions each academic year. This weekend they will be featuring works by Gian Carlo Menotti. When: Friday, April 12 and Saturday, April 13 at 7:30 p.m.
Tickets: $15 for adults, $10 for seniors, and $7.50 for children and students with a Butler ID. They can be purchased in person at the Clowes Memorial Hall Box Office or online. “The Telephone” first premiered as a comedic opera in 1947. The opera features characters Lucy England and Ben Upthegrove. In it, Ben comes to Lucy’s apartment asking her hand in marriage but Lucy is too preoccupied on the telephone for Ben to get her attention. The opera revolves around the comedic exchange between the two characters with Ben attempting to propose to Lucy by the end of the act. “The Old Maid and the Thief” is a radio opera, a type of opera specifically written for the radio. The opera’s characters include Miss Todd, Bob, Laetitia and Miss Pinkerton. The “Old Maid and the Thief” is a story about Miss Todd, a lonely woman who lives with her maid Laetitia. When a handsome beggar stumbles into Miss Todd’s life, the two women scheme to convince him to stay the night until they realize his appearance matches the description of a thief and murderer who just broke out of jail. The opera’s various amusing lyrics and ridiculous stunts make this show one of Menotti’s staple productions.